When you daydreamed about being an architect did you imagine sketching endless fantastic designs on butter paper? How does reality compare? We know that for most architects the reality is no match for the dream. Design is the closely guarded domain of Practice Directors and a very few lucky others. We believe that your talent should be given the chance to stretch its wings, flex its muscle and churn through butter paper like there is no tomorrow. If you'd like to collaborate with us, fill out this form and one of our staff members will get in contact if there's a relevant opportunity in the near future. Because these are real projects, we require a minimum of 5 years relevant design experience, the right to work in Australia and provision of an ABN. Please make sure you let us know whether you tick all these boxes in the message field. Workshop collaborators are paid for their time. 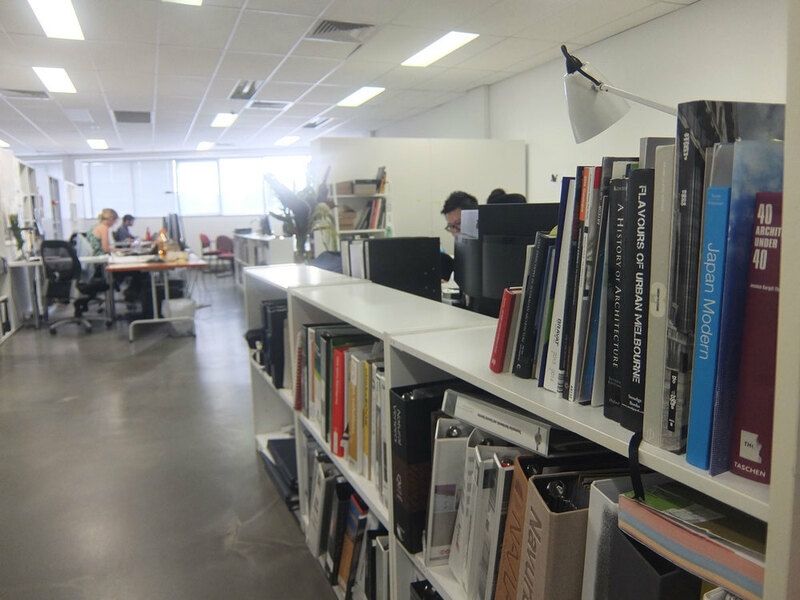 Co-lab is a growing architecture practice based in Melbourne. We have many projects on the go across multi-residential, childcare, residential, and commercial. We're often looking for talented individuals to join our everyday team. In return for expertise, work ethic, strong communication and attention to detail we offer collaboration, a flexible work environment, interesting projects and a weekly office fruit box. Right now, we have no specific opportunities, but please check back again soon. If you believe you're a perfect fit for Co-lab we're big fans of proactivity.